In January DEFRA produced draft regulations which construct the new UK REACH regime. 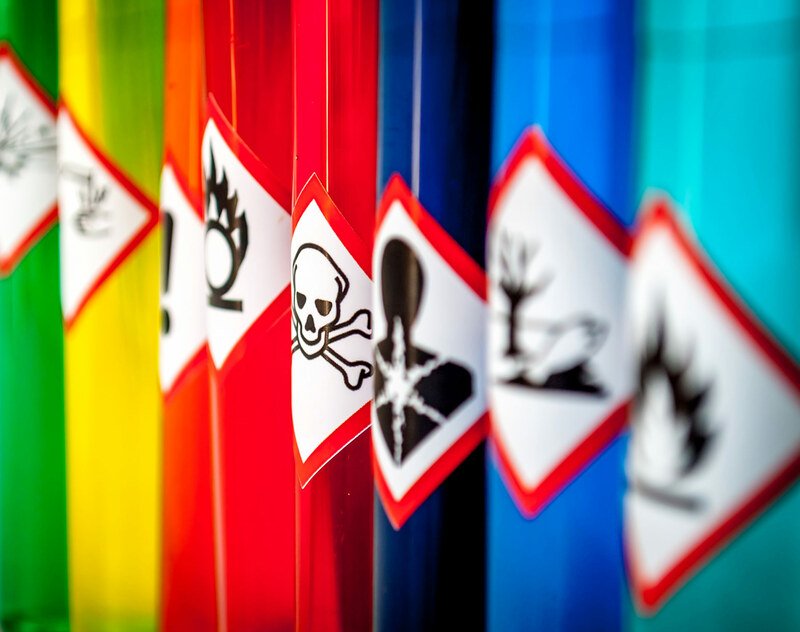 Within these draft regulations transitional arrangements are set out for UK buyers of EU registered chemicals, with the intention of easing the burden on supply chains created by this overnight change of status and registration burden. On Thursday (7 February) the House of Lords sub-committee that had reviewed the draft regulations published a critical report. Amongst other representations, the sub-committee called for debate on the transitional arrangements, which they felt did not go far enough to safeguard supply chains from disruption. DEFRA reissued the draft regulations on Friday (8 February). The law is still in flux. For businesses that buy directly from EU manufacturers, importers, distributors or other EU-based parties, understanding the transitional arrangements and planning to secure the supply chain is critical. In view of the heightened likelihood of a hard Brexit, businesses could only have a matter of weeks to put structural changes into effect. Although the law is in flux, the principle is clear. If you wish to continue to buy chemicals from an EU counterparty, you will have registration responsibility in UK REACH. If you wish to continue to sell from or via the EU 27 directly to a UK buyer, your customer will have a registration responsibility in UK REACH. If this outcome is commercially undesirable, then action is required to implement a solution. Our UK Environment team is currently providing this support to clients who are safeguarding their supply chains, and would be happy to assist. If you would like to discuss whether your position in the supply chain is affected by the transitional arrangements, our team is providing free email advice for your initial query. Please feel free to contact environmental.brexperts@dentons.com.